When I learned how to make apple pancake recipes I found that they go way back in America’s history, large due to the abundance of apples grown in this country. 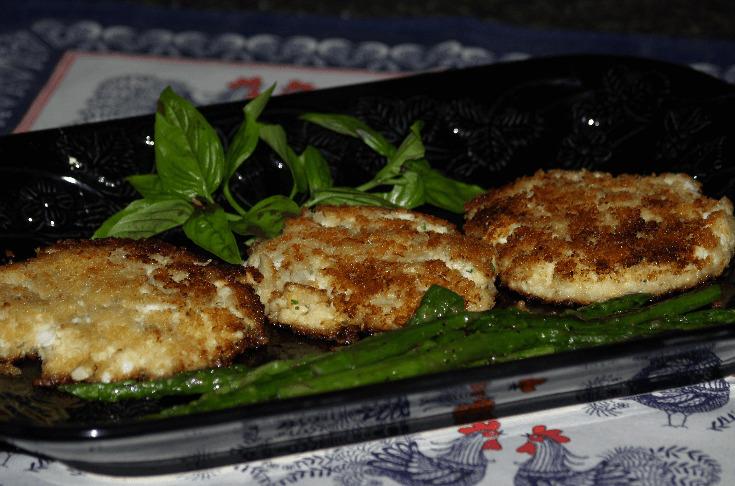 Pancake recipes, griddlecakes, a hotcake recipe or your favorite flapjack recipe (basically all the same) vary a little from hearty buckwheat cakes to very delicate ones. The one basic difference is that they are cooked in a waffle iron rather than on a griddle. The cakes all should be light, tender and a uniform golden brown in color. The cakes can be thin or a little thicker but must be able to cook all the way through; the thicker ones are harder to cook through. The thicker and stiffer the batter, the less the pancake batter should be stirred. 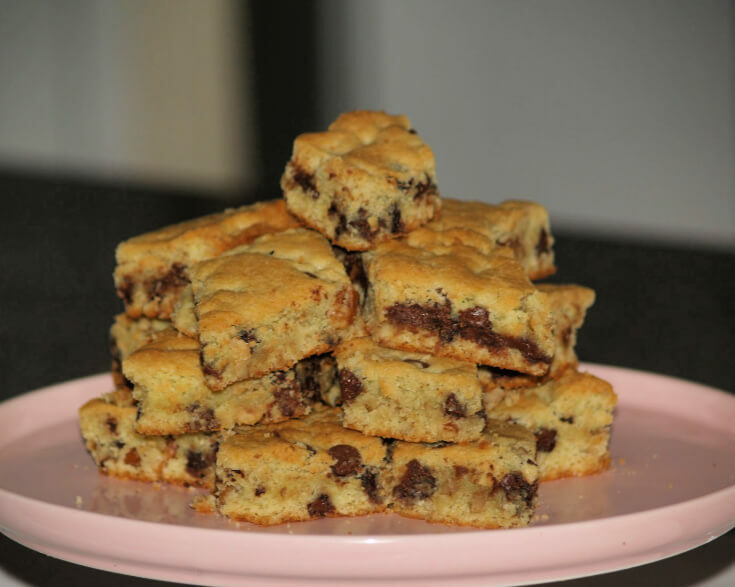 Too much stirring makes tough soggy cakes because it develops gluten and makes for loss of leavening. When thin batters have to stand for a while before using, more baking powder needs to be added because leavening powder is loss. When I learned how to make apple pancake recipes I found that raisins go very well with them like this recipe below. Mix flour, baking powder, salt, baking soda and spices together in a large bowl. Combine the molasses, milk, eggs and butter in a medium bowl. Add molasses mixture to the flour mixture and stir until moistened; fold in the apples and raisins. 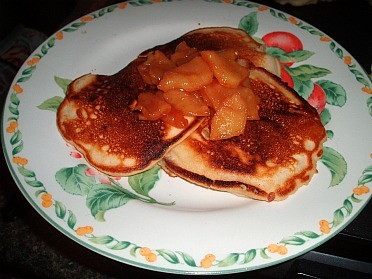 Cooked on a lightly greased hot griddle using ¼ cup of the batter for each pancake. Use back of spoon to spread batter out evenly. Serve pancakes hot with butter and molasses or syrup. Sift together the flour, baking powder, salt and cinnamon. Blend in the milk and beaten eggs; stir in the diced apples. 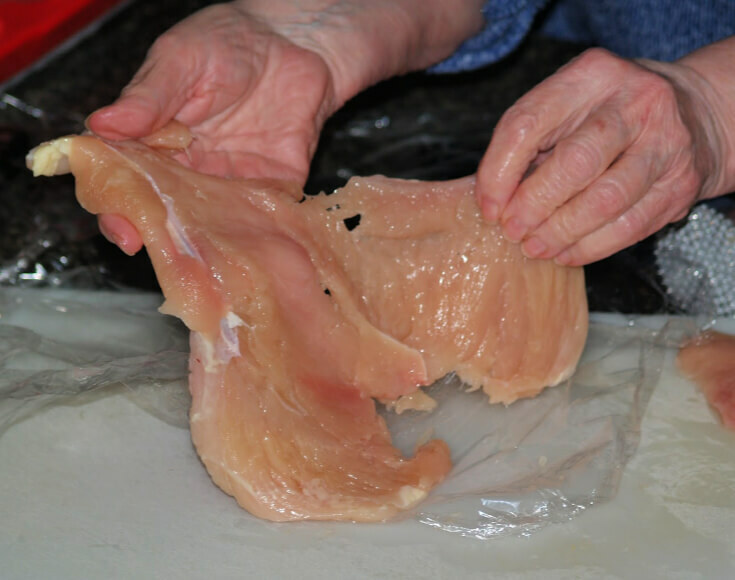 Drop by ¼ cup onto a hot greased griddle and cook until golden brown on both sides. I learned how to make apple pancake recipes that add a little “twist” to what we generally have as pancakes. A little bacon is added to the batter to give it a sweet smoky flavor. To make CIDER SYRUP combine the cider, 2 tablespoons of the brown sugar, lemon juice and cornstarch in a small saucepan; bring to a boil over medium heat and cook 1 to 2 minutes until thickened. Set aside. Blend together the whole wheat flour, all purpose flour, baking powder, baking soda and remaining 1 tablespoon brown sugar in a small bowl. 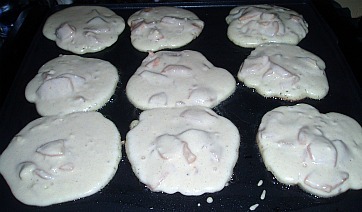 Spoon ¼ Cup batter on the hot oiled griddle and spread out with a spoon; cook until each side is brown. Reheat cider syrup and serve with hot pancakes.